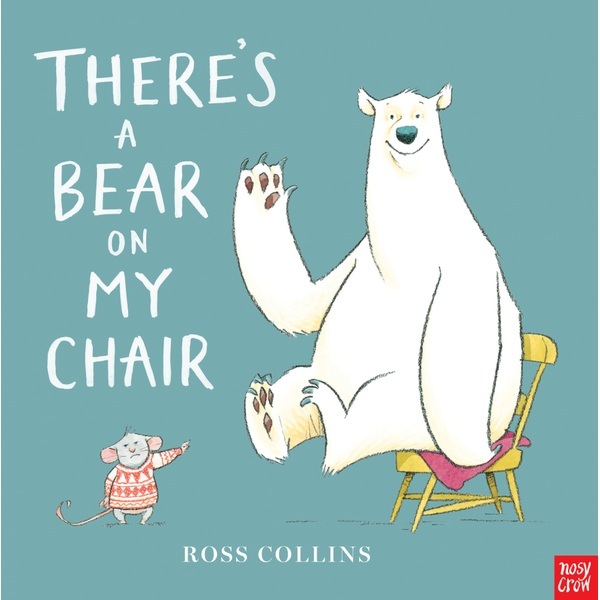 There's a Bear on My Chair Book is the latest eye-catching book from multi-award winning picture book talent, Ross Collins. Poor Mouse! A bear has settled in his favourite chair and that chair just isn't big enough for two. Mouse tries all kinds of tactics to move the pesky Bear but nothing works and poor Mouse gives up. Once Mouse has gone, Bear gets up and walks home. But what's that? Is that a Mouse in Bear's house? !